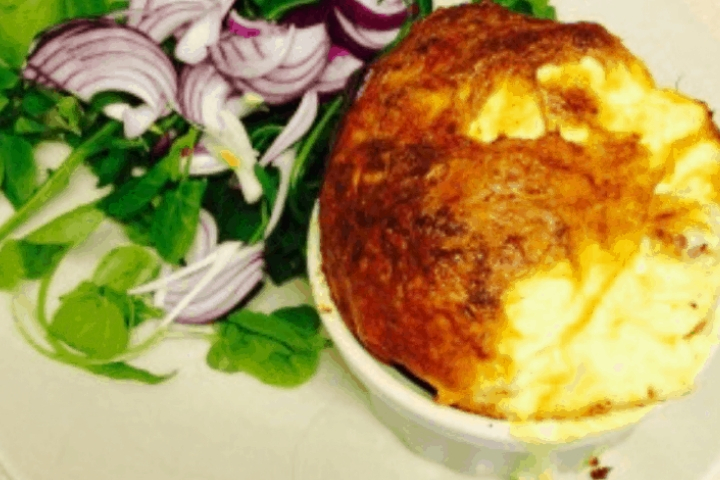 Crustless quiche is a great meal to make for an easy starter or for anyone to enjoy whilst limiting their calorie intake. This recipe is filling and it’s lovely served with a fresh salad. At times the pastry can be a little filling and I don’t always fancy that. Instead, I like to make a crustless option. This would great for the summer when you still want a cooked meal but not the whole stodge of a pastry quiche. This is great. My children love quiche but they aren’t too keen on the crust. This is the perfect solution! I’ve never been a fan of quiche and I’m not sure why. This looks great though. I might give it a go and see if I am just not fond of too much crust on my quiche. Thanks! I am not sure about this – isn’t the crust the best bit? This looks like a really great idea to watch the calories and I love a good quiche! but I have to say, for me the crust is the best part :p!! This looks really yummy, although I do love the crust! This is a great recipe to make with the kids. Thank you for sharing. Oh I love quiche, never had a crustless one before! Will have to try it, it looks lovely! I like the idea of having a crustless quiche that would be delicious and less stodgy. I have not had a quiche in a while saying that! This sounds like just the sort of high protein low carb thing I need in my life right now! This sounds great, and it looks delicious too! I haven’t had quiche in ages but I really want one now! Yum, I love quiche, and I prefer less pastry so this looks delicious to me. This is perfect for Slimming World too which I am currently doing. Might try it for lunch! I do love a good quiche, but have never made them from scratch.